Funcom today launches their latest title: Mutant Year Zero: Road to Eden. The title promises to combine the turn based strategy of XCOM with realtime stealth and exploration of a post-human world reclaimed by nature and mutants. In a world where nuclear war has not only wiped out the last vestiges of humanity, you take on the roles of several mutated animals and humanoids to find Eden, a legendary safe haven in the wasteland that is the post-apocalyptic Earth. Or it may just not exist. 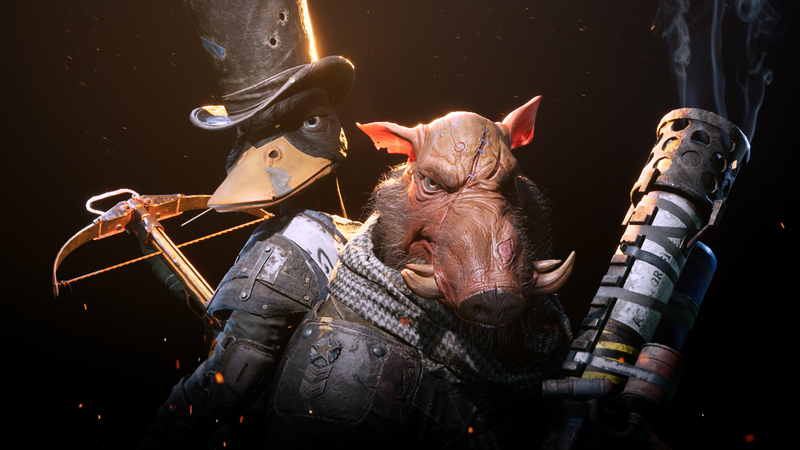 Mutant Year Zero is available on PC, Xbox, and Playstation. Xbox Game Pass owners can get their hands on the game as part of the subscription now. willing to wait two days will find the game added to their library on December 6.